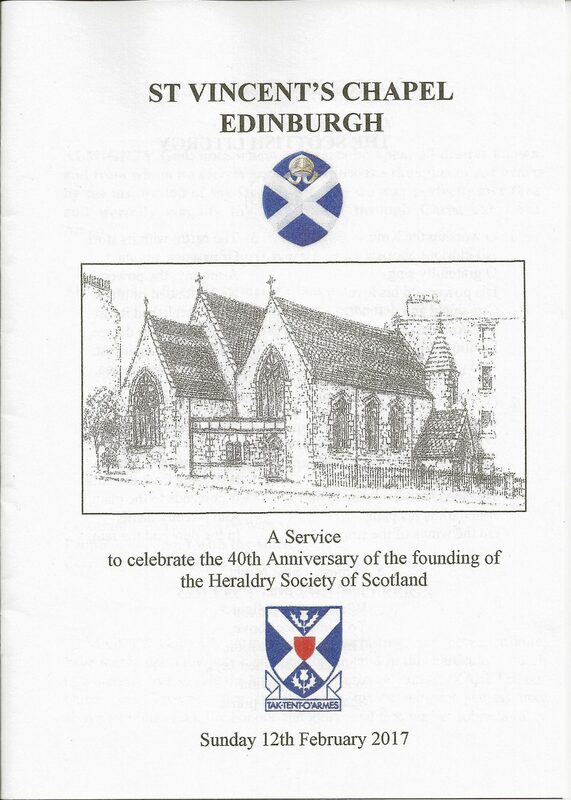 Heraldry Service Video & Photographs – St Vincent's Chapel, Edinburgh, the village church in the heart of the city. 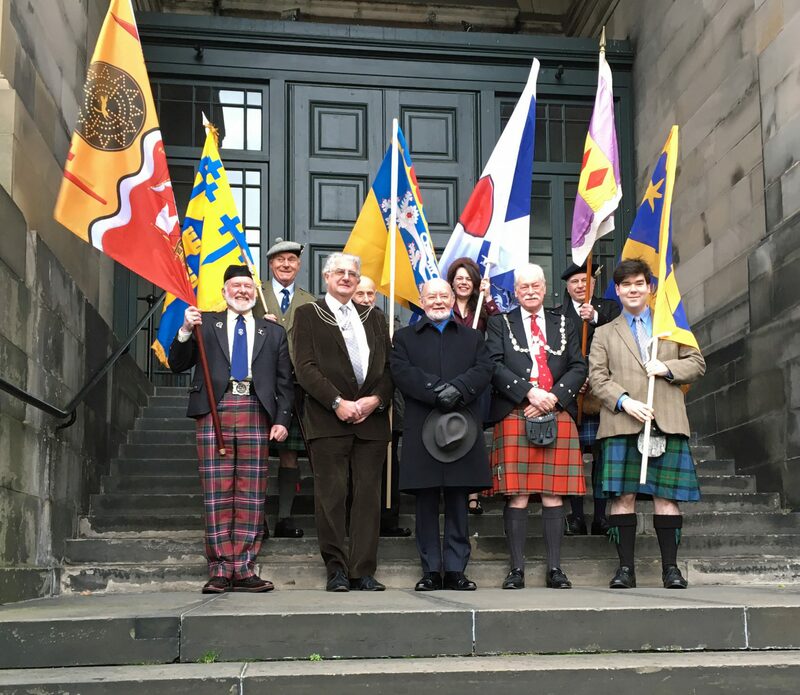 Officers and members of the Heraldry Society of Scotland are photographed across from St Vincent’s following the morning service on Sunday 12th February 2017. 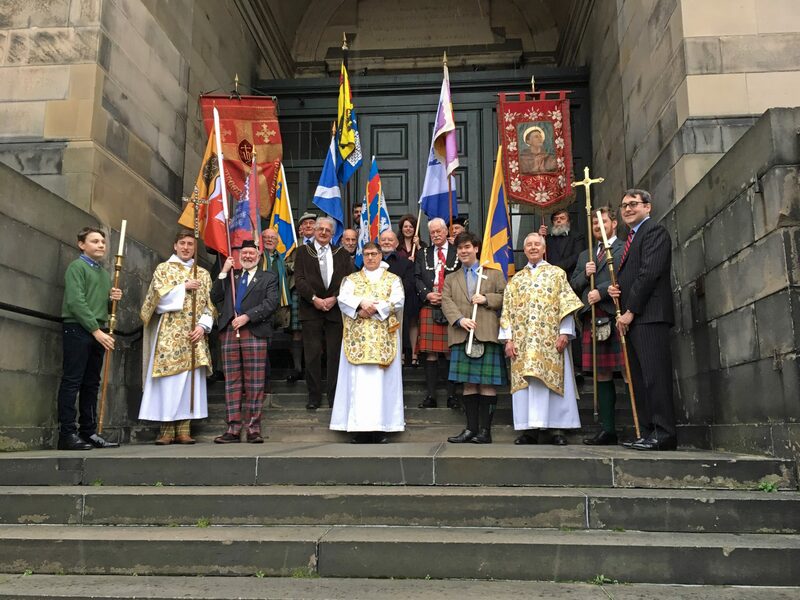 The Rector, Canon Allan Maclean, Sacristan, Christopher Hartley, and server, Lochie Maclean, join officers and members of the Heraldry Society of Scotland across from St Vincent’s following the morning service on Sunday 12th February 2017. 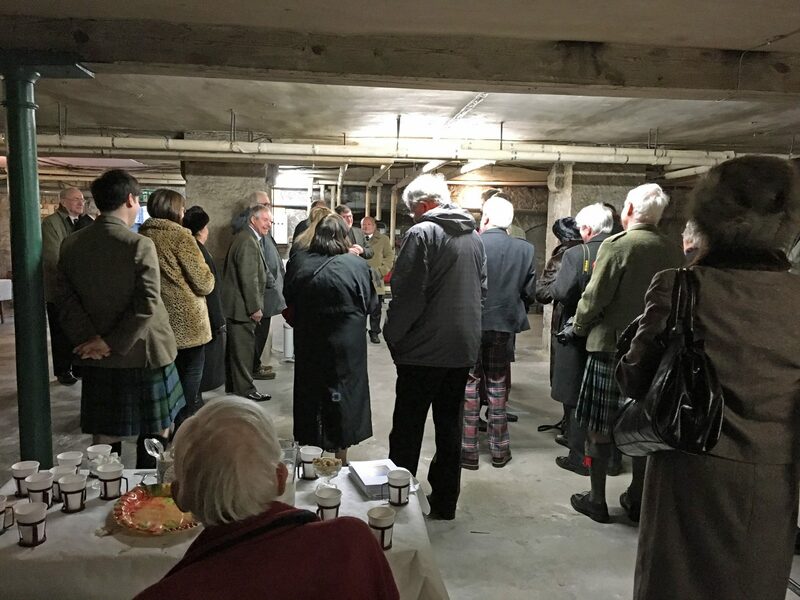 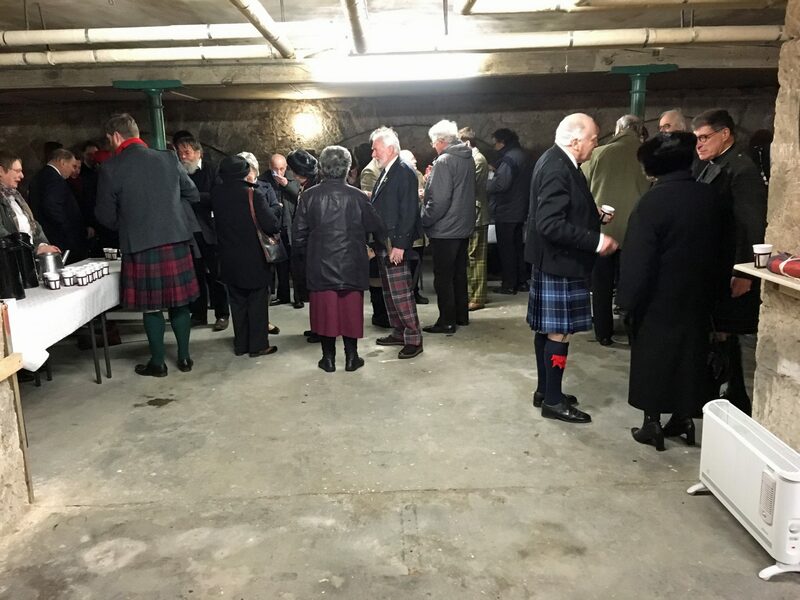 A reception was held for members of the congregation and members of the Heraldry Society of Scotland following the morning service on Sunday 12th February 2017. 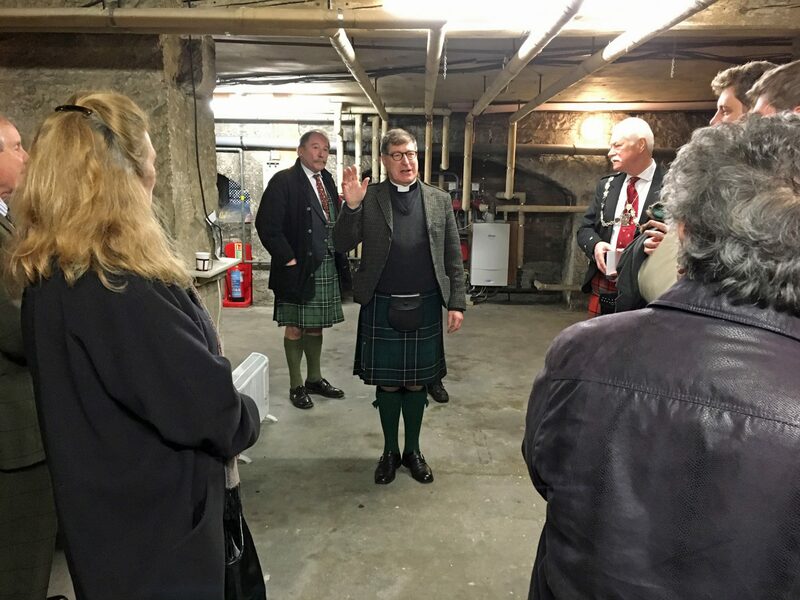 The Rector, Canon Allan Maclean, addresses the congregation and members of the Heraldry Society of Scotland at a reception following the morning service at St Vincent’s on Sunday 12th February 2017. 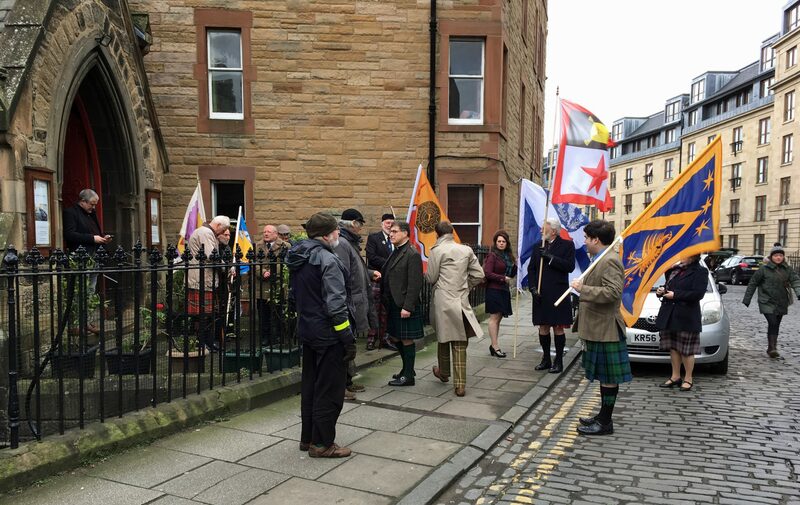 Members of the Heraldry Society of Scotland prepare to depart St Vincent’s following the morning service on Sunday 12th February 2017.